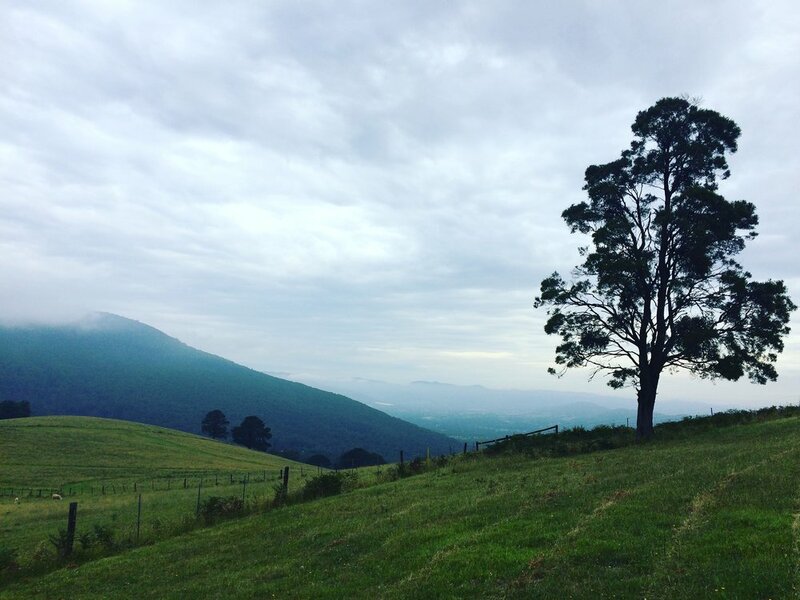 Hill ‘n’ Dale Farm Cottages is set on an incredible 54 acres of native bush tucked up the misty mountains. 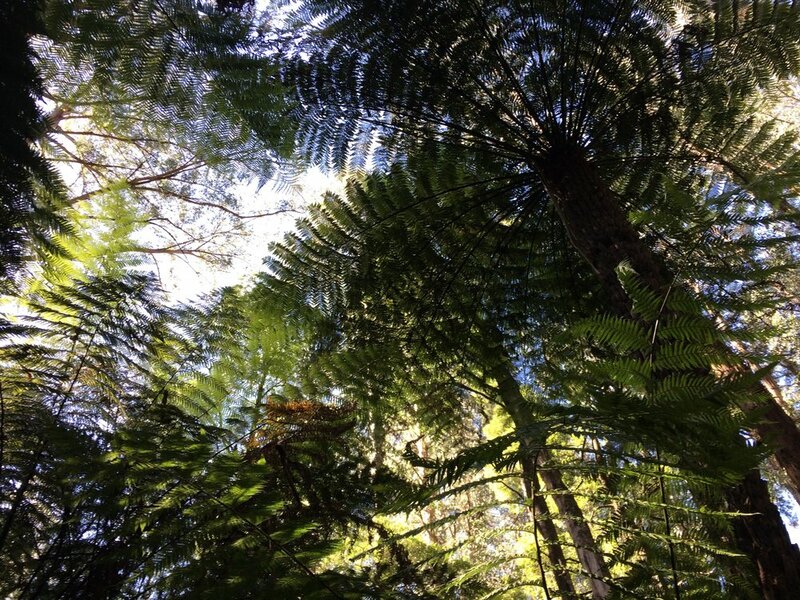 The property uniquely has three distinctive microclimates due to the varying elevation and landscape - at the bottom of the property, a natural creek meanders through the lush tree ferns creating a cool wet sanctuary; at the middle of the property, the tall mountain ash and stringy bark eucalyptus trees stand in their grandeur; and at the top of the property, rolling open paddocks and mountains expands out into the horizon. 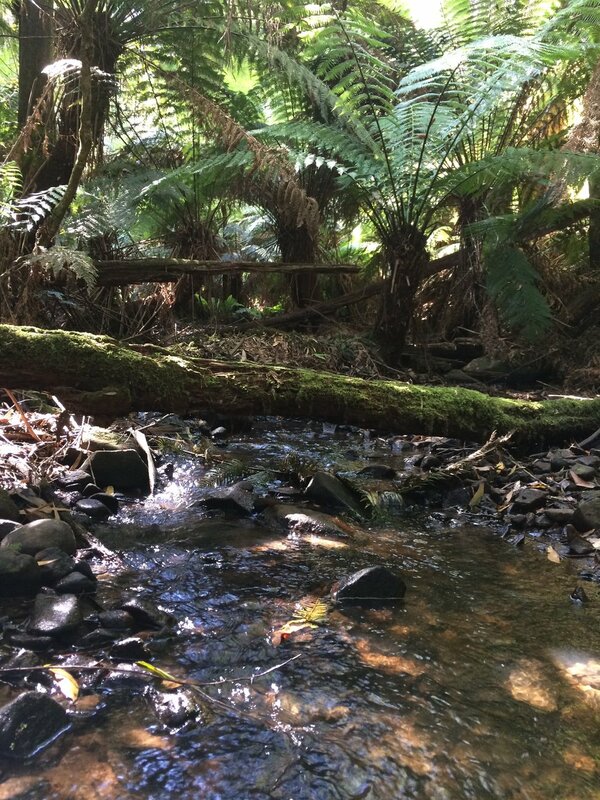 The natural environment also attracts an abundance of Australian wildlife including wombats, wallabies, kangaroos, king parrots, cockatoos and lyrebirds, creating your own private wildlife sanctuary. Wild deer and foxes also scurrying about. 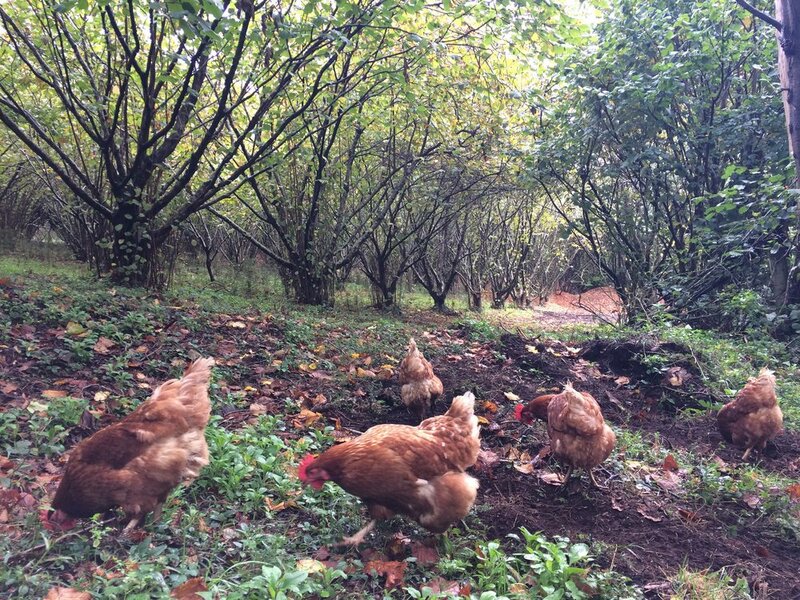 We are a working farm with over 600 organic hazelnut trees, several chestnuts trees, and various kitchen garden veggie and berry patches. We enjoy fresh mountain spring water and clean country air. It is a joy waking up to a chorus of kookaburras and gazing into the stars on a clear night. 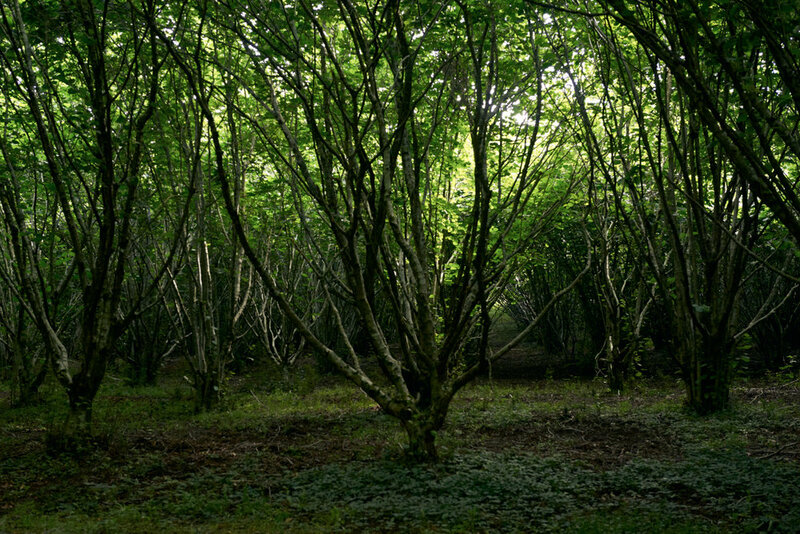 Our aim is to create a meaningful, sustainable and nourishing place for everyone to retreat, replenish and reconnect. 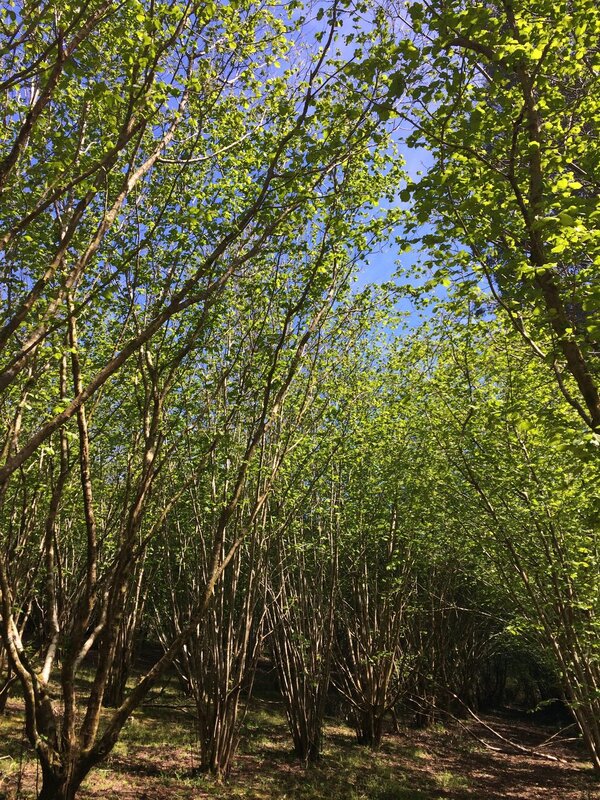 Our nut grove includes over 600 hazelnut trees and several chestnut trees. 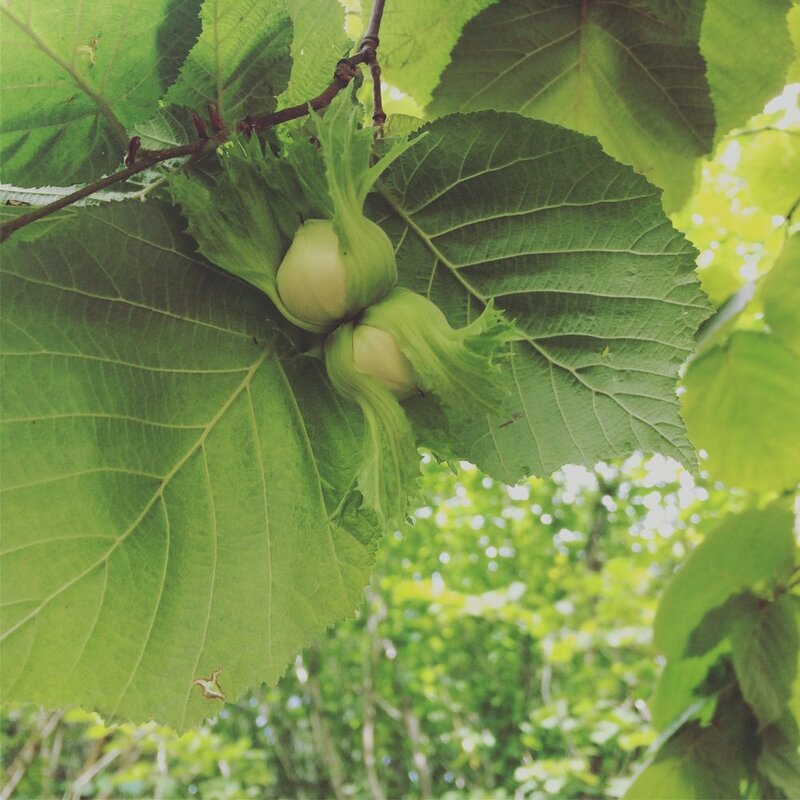 The hazelnuts are hand harvested towards the end of summer, sun dried and cracked fresh each season. The chestnuts are hand harvested throughout autumn. 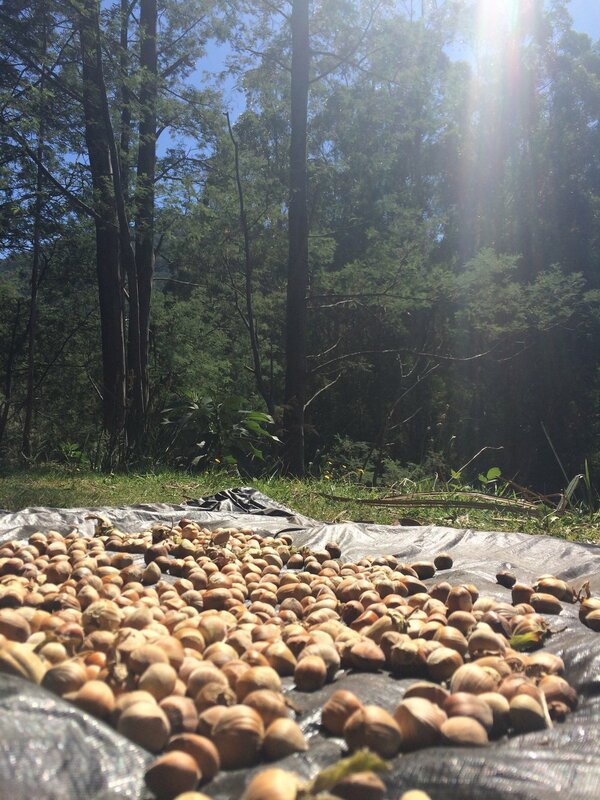 We love making hazelnut chocolates and roasting chestnuts over the fire. Our ever expanding herb, veggie and berry patches are located throughout the property - wherever we can find flat land! We are fortunate to have such beautiful fertile soil and fresh mountain spring water. 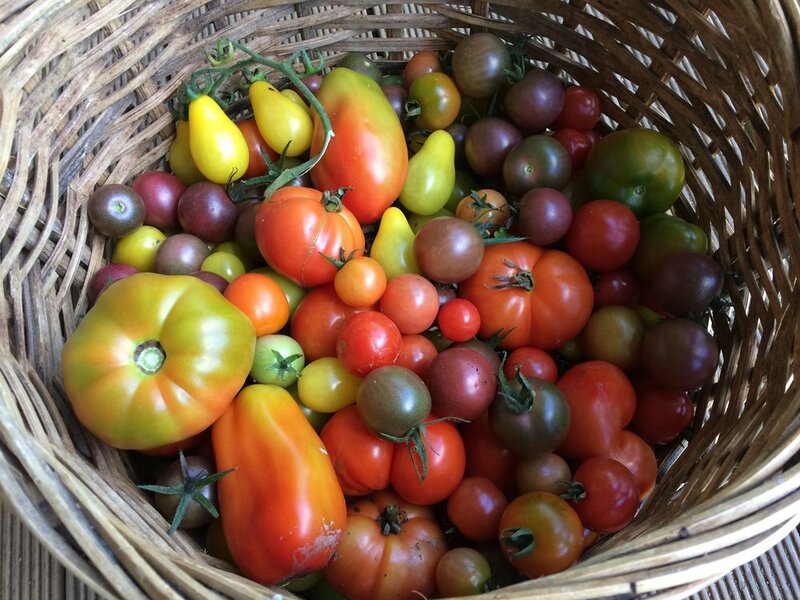 We apply organic growing principles and do not use any chemicals or pesticides throughout our garden or property.